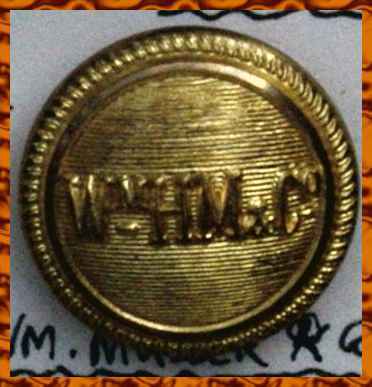 Click here to see the complete information about Collectable Vintage Railway Button 11655 plus a complete set of Pictures. Click here to see the complete information about Collectable Vintage Maritime Button 11654 plus a complete set of Pictures. 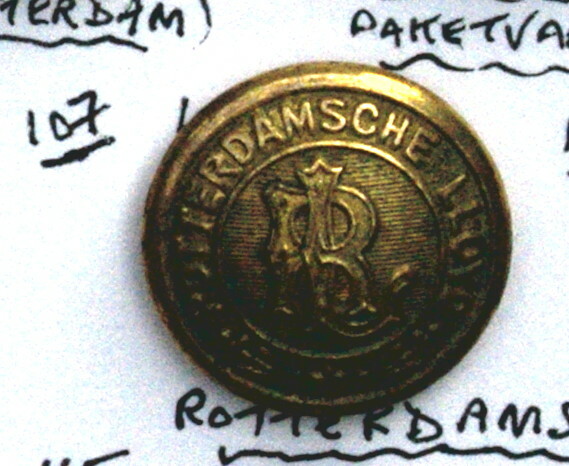 Click here to see the complete information about Collectable Vintage Maritime Button 9163 plus a complete set of Pictures. Click here to see the complete information about Collectable Vintage Maritime Button 9083 plus a complete set of Pictures. 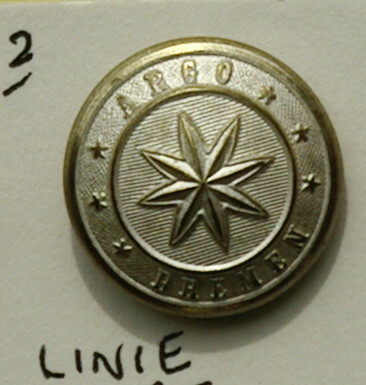 Click here to see the complete information about Collectable Vintage Maritime Button Argo Line 8620 plus a complete set of Pictures. 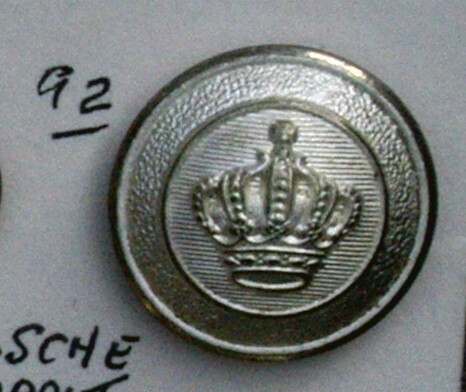 Click here to see the complete information about Collectable Vintage Button Royal Thames Yacht Club 8092 plus a complete set of Pictures. Click here to see the complete information about Collectable Vintage Maritime Button 9516 plus a complete set of Pictures. 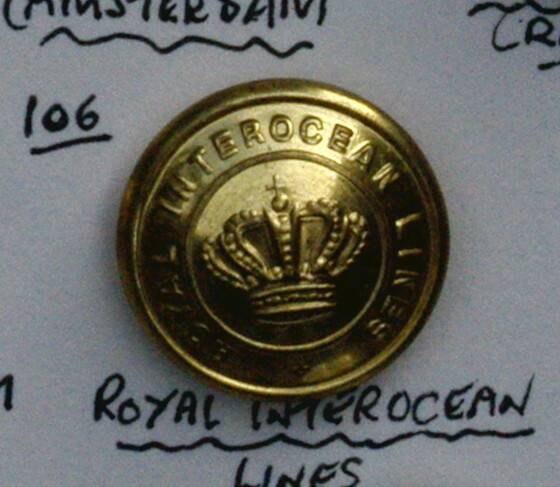 Click here to see the complete information about Collectable Vintage Button Royal Yacht Club 8091 plus a complete set of Pictures. Click here to see the complete information about Collectable Vintage Maritime Button 9517 plus a complete set of Pictures. 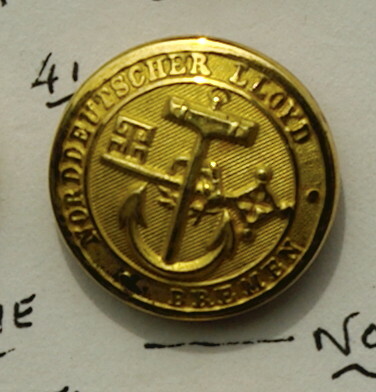 Click here to see the complete information about Collectable Vintage Maritime Button 9434 plus a complete set of Pictures. 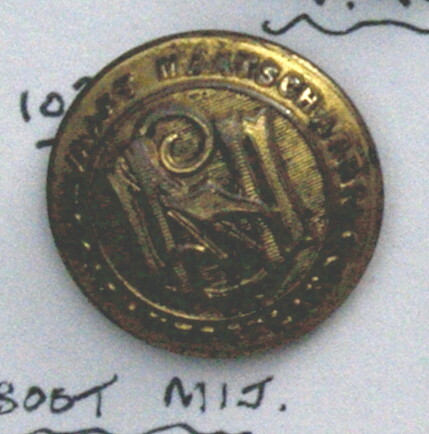 Click here to see the complete information about Collectable Vintage Maritime Button 9431 plus a complete set of Pictures. Click here to see the complete information about Collectable Vintage Maritime Button 9523 plus a complete set of Pictures. Click here to see the complete information about Collectable Vintage Maritime Button 9429 plus a complete set of Pictures. Click here to see the complete information about Collectable Vintage Maritime Button 9618 plus a complete set of Pictures. Click here to see the complete information about Collectable Vintage Maritime Button 9326 plus a complete set of Pictures. Click here to see the complete information about Collectable Vintage Maritime Button 9615 plus a complete set of Pictures. 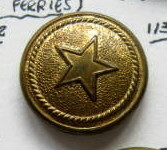 Click here to see the complete information about Collectable Vintage Maritime Button 9555 plus a complete set of Pictures. 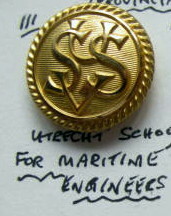 Click here to see the complete information about Collectable Vintage Maritime Button 9554 plus a complete set of Pictures. Click here to see the complete information about Collectable Vintage Maritime Button 9260 plus a complete set of Pictures. Hapag was founded in Hamburg in 1847, North German Lloyd in Bremen ten years later. On 1 September 1970 Hapag-Lloyd AG emerged from the amalgamation of the two shipping companies Hamburg-Amerikanische Packetfahrt-Actien-Gesellschaft (Hapag / Hamburg-American Line) and North German Lloyd (NDL). Both companies had already been active for over a century by then, making shipping history all over the world. 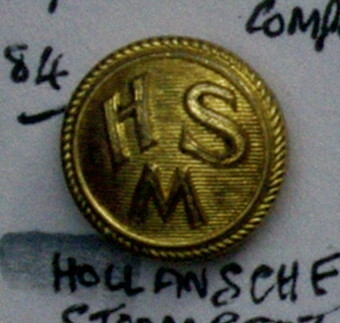 Click here to see the complete information about Collectable Vintage Maritime Button HAPAG 8819 plus a complete set of Pictures. 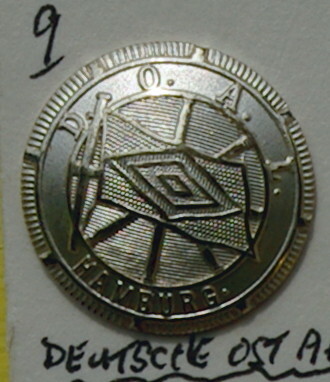 In December 1965, a new company known as Deutsche Atlantic Line was formed to finance a new ship this is a button used by this line it is 17mm wide and made from white metal. Click here to see the complete information about Collectable Vintage Maritime Button 8791 plus a complete set of Pictures. Operated passenger and cargo services between Germany and East African, West African and South African ports from 1890. Also between South Africa and India. 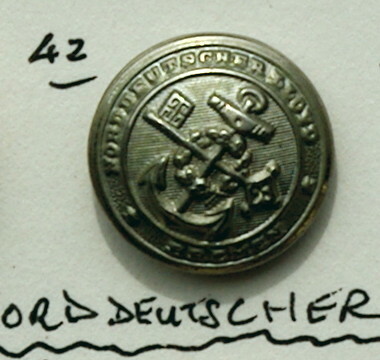 Click here to see the complete information about Collectable Vintage Maritime Button German East Africa 8666 plus a complete set of Pictures. Click here to see the complete information about Collectable Vintage Maritime Button 8525 plus a complete set of Pictures. NDL was formed in 1856 to operate a shipping service between Bremerhaven and NewYork.Before the First World War, they built up an impressive fleet including four famous four-stacker's. In 1913 they carried 240000 transatlantic passengers. Click here to see the complete information about Collectable Vintage Maritime Button 8888 plus a complete set of Pictures. 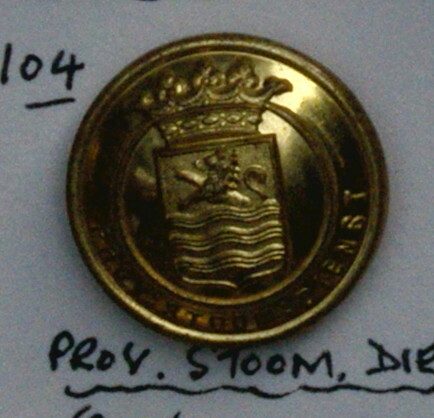 Click here to see the complete information about Collectable Vintage Yacht Club Button 8532 plus a complete set of Pictures. NewYork.Before the First World War, they built up an impressive fleet including four famousfour-stacker's. In 1913 they carried 240000 transatlantic passengers. Click here to see the complete information about Collectable Vintage Maritime Button 8889 plus a complete set of Pictures. Click here to see the complete information about Collectable Vintage Maritime Button 9111 plus a complete set of Pictures. New York.Before the First World War, they built up an impressive fleet including four famous four-stacker's. In 1913 they carried 240000 transatlantic passengers. Click here to see the complete information about Collectable Vintage Maritime Button 8898 plus a complete set of Pictures. 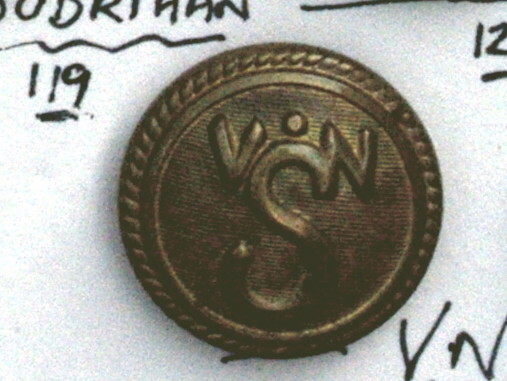 NDL was formed in 1856 to operate a shipping service between Bremerhaven and New York. Before the First World War, they built up an impressive fleet including four famous four-stacker's. In 1913 they carried 240000 transatlantic passengers. Click here to see the complete information about Collectable Vintage Maritime Button 8897 plus a complete set of Pictures. Click here to see the complete information about Collectable Vintage Maritime Button 9552 plus a complete set of Pictures. Click here to see the complete information about Collectable Vintage Maritime Button 9430 plus a complete set of Pictures. Click here to see the complete information about Collectable Vintage Maritime Button 9617 plus a complete set of Pictures. Click here to see the complete information about Collectable Vintage Maritime Button 9524 plus a complete set of Pictures. 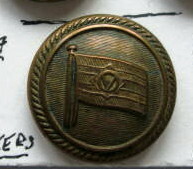 Click here to see the complete information about Collectable Vintage Military Button 10152 plus a complete set of Pictures. Click here to see the complete information about Collectable Vintage Maritime Button 9381 plus a complete set of Pictures. 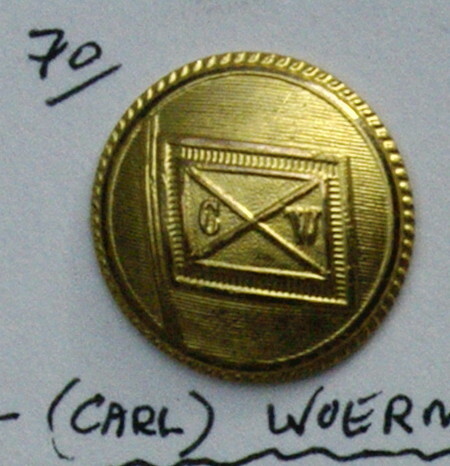 Click here to see the complete information about Collectable Vintage Military Button 10159 plus a complete set of Pictures. 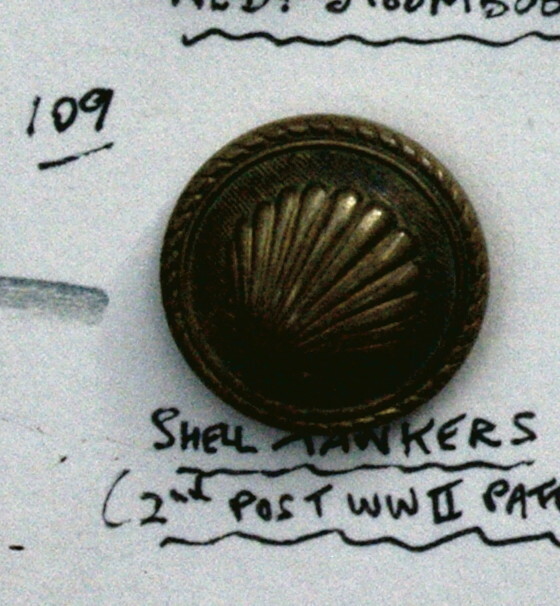 Click here to see the complete information about Collectable Vintage Military Button10116 plus a complete set of Pictures. 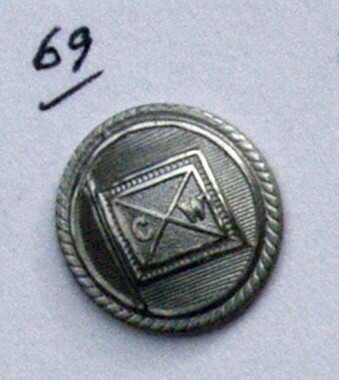 Click here to see the complete information about Collectable Vintage Military Button 9969 plus a complete set of Pictures. 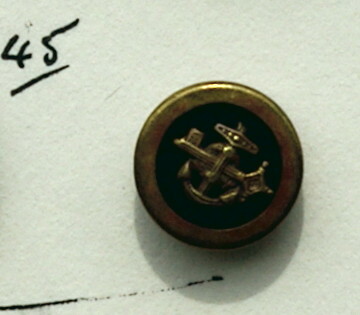 Click here to see the complete information about Collectable Vintage Naval Button 8492 plus a complete set of Pictures. 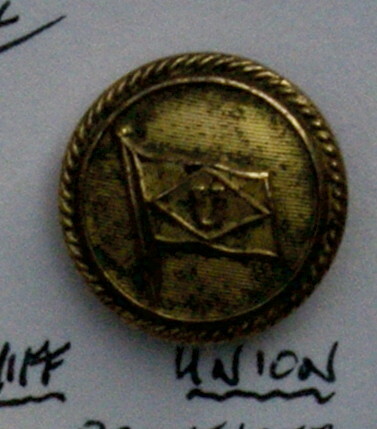 Click here to see the complete information about Collectable Vintage Shipping Line Button 8493 plus a complete set of Pictures. 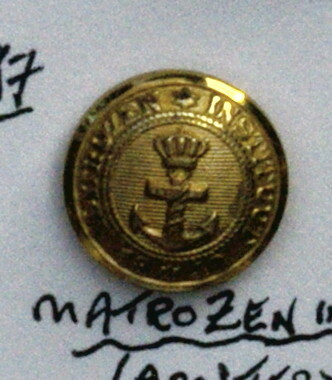 Click here to see the complete information about Collectable Vintage Maritime Button 7120 plus a complete set of Pictures. 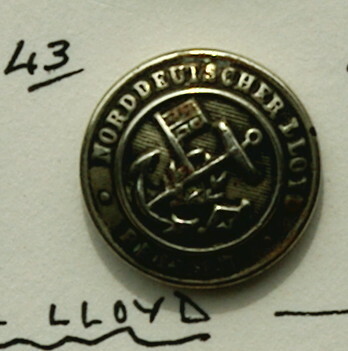 Click here to see the complete information about Collectable Vintage Cunard Button 8577 plus a complete set of Pictures. 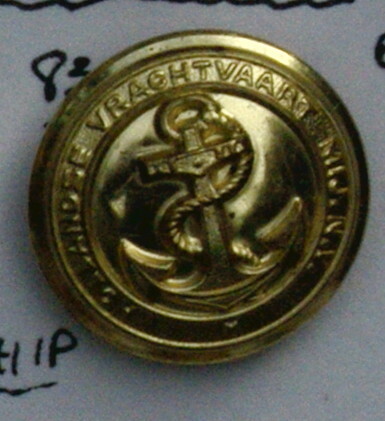 Click here to see the complete information about Collectable Vintage Maritime Button 9261 plus a complete set of Pictures. 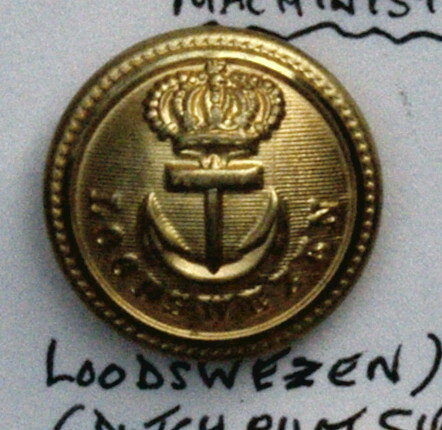 Click here to see the complete information about Collectable Vintage Maritime Button 9325 plus a complete set of Pictures. 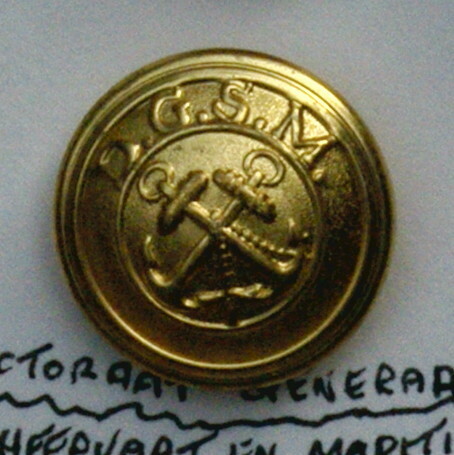 This white metal button i8sa 21mm wide and was made for The Royal Netherlands Steamship Company (KNSM) which was a Dutch company based in Amsterdam which has existed between 1856 and 1981 . 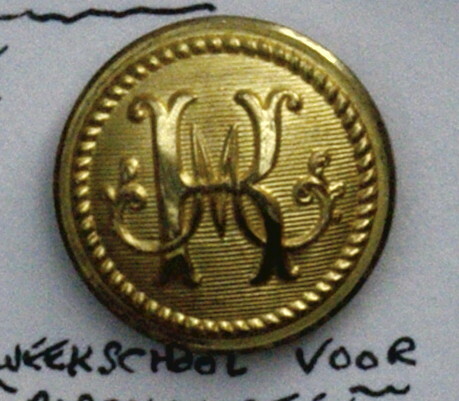 From 1972 the company was known as KNSM BV, part of the parent KNSM Group NV. 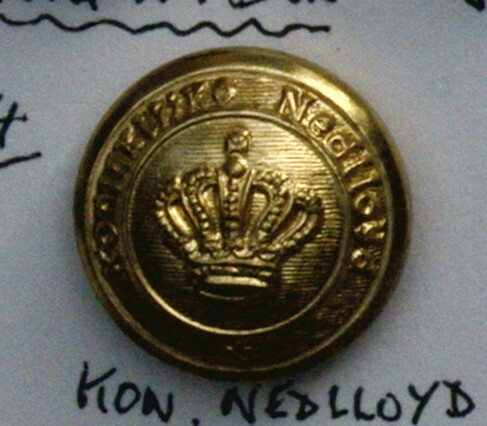 In 1981 the KNSM acquired by Nedlloyd . Click here to see the complete information about Collectable Vintage Maritime Button 9287 plus a complete set of Pictures. Click here to see the complete information about Collectable Vintage Maritime Button 9285 plus a complete set of Pictures. Click here to see the complete information about Collectable Vintage Maritime Button9383 plus a complete set of Pictures. Click here to see the complete information about Collectable Vintage Maritime Button 9066 plus a complete set of Pictures. 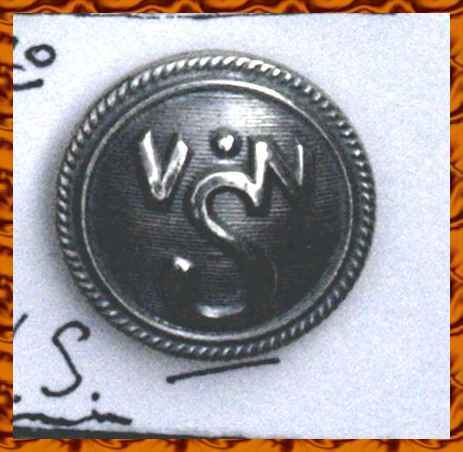 Click here to see the complete information about Collectable Vintage Shipping Line Button 8441 plus a complete set of Pictures. Click here to see the complete information about Collectable Vintage Maritime Button 9068 plus a complete set of Pictures. 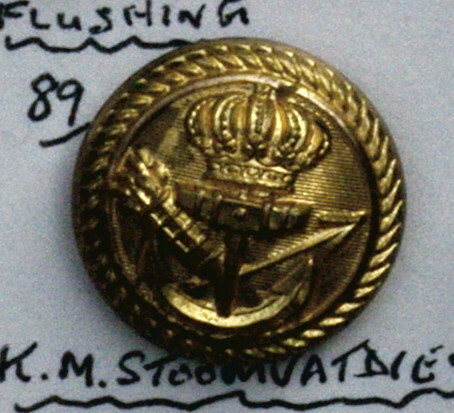 Click here to see the complete information about Collectable Vintage Maritime Button 9377 plus a complete set of Pictures. 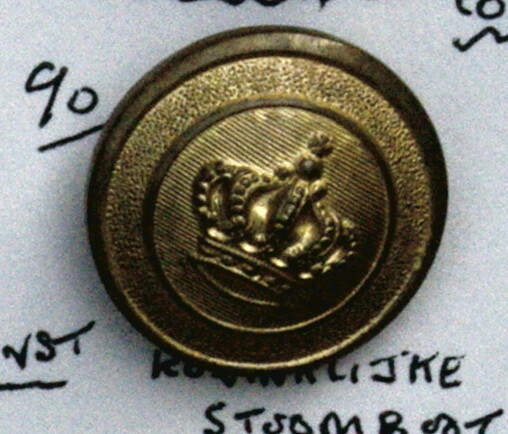 Click here to see the complete information about Collectable Vintage Military Button Royal Yacht Squadron 9566 plus a complete set of Pictures. Click here to see the complete information about Collectable Vintage Military Button 10195 plus a complete set of Pictures. 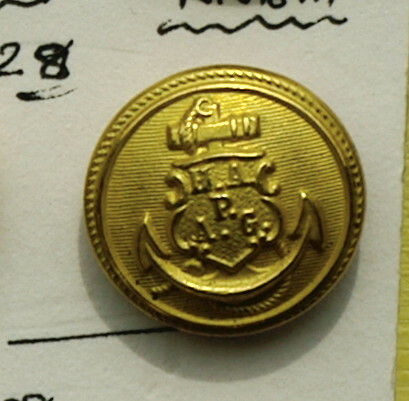 Click here to see the complete information about Collectable Vintage Maritime Button 8762 plus a complete set of Pictures. The Royal Yacht Squadron is the most prestigious yacht club in the United Kingdom and arguably the world.] Its clubhouse is located in Cowes Castle on the Isle of Wight in the United Kingdom. Member yachts are given the Suffix RYS to their names, and permitted to fly the White Ensign of the Royal Navy rather than the merchant Red Ensign flown by the majority of other UK registered vessels. The club's patron is Queen Elizabeth II and the club Admiral is Prince Philip who is also a former club Commodore. 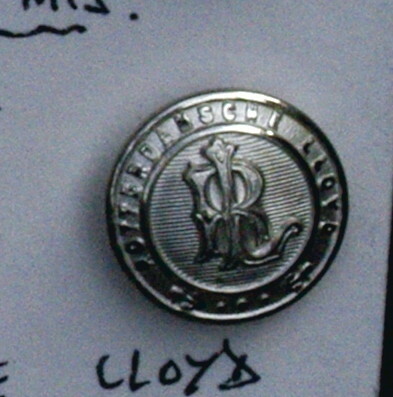 Click here to see the complete information about Collectable Vintage Maritime Button RYS 8660 plus a complete set of Pictures. 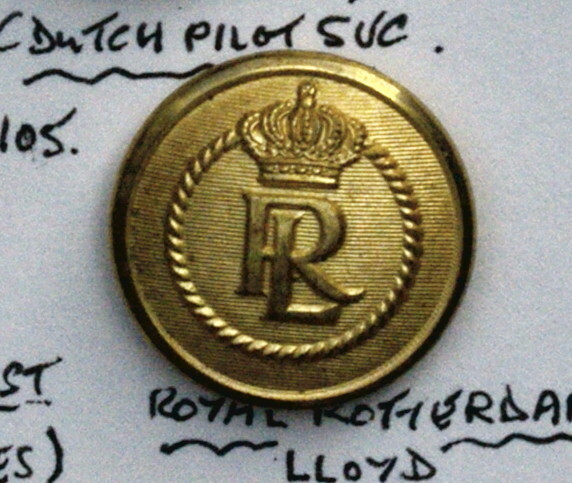 Click here to see the complete information about Collectable Vintage Button Royal Yatch Squadron 8325 plus a complete set of Pictures. 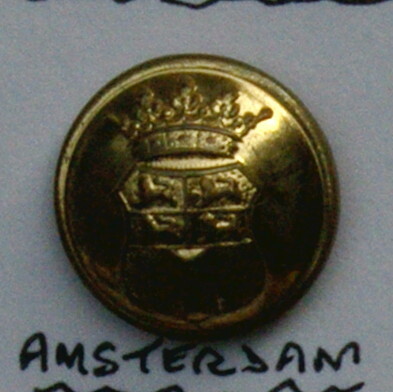 Click here to see the complete information about Collectable Vintage Button Cunard 8576 plus a complete set of Pictures. 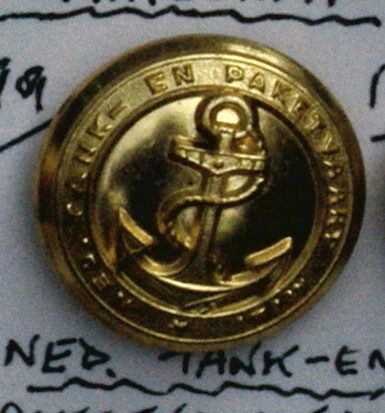 Click here to see the complete information about Collectable Vintage Naval Button 8490 plus a complete set of Pictures. 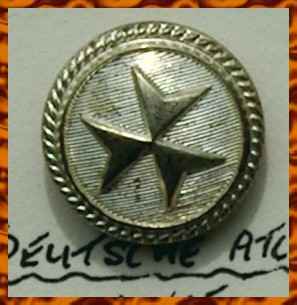 Click here to see the complete information about Collectable Vintage Military Button 8539 plus a complete set of Pictures.